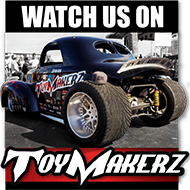 "Our World-Class Transmissions are frequently seen on TV and used by Professionals on the SPEED Channel, SpikeTV's Powerblock Series, Discovery's Velocity, Great American Country and much more!" 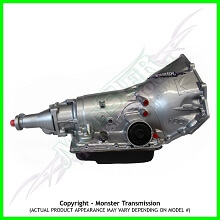 Monster offers many different kinds of transmissions across the three major vehicle brands of GM, Dodge, and Ford. 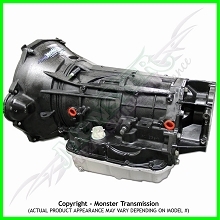 In addition to this, we also provide a lookup feature if you are unfamiliar with your transmission to inform you with what product would be needed for your specific vehicle. 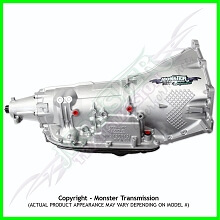 There is also our Overdrive Conversion Packages for those wanting to convert to a different transmission. 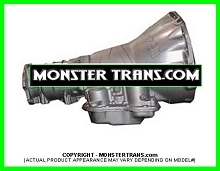 For trucks with mild upgrades looking to beef up their drivetrain. Designed for gas applications. Rated Up To 245hp/330trq. 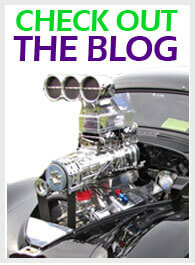 Designed to be a "step above" a factory replacement with power ratings capable of handling up to 280hp/255tq.